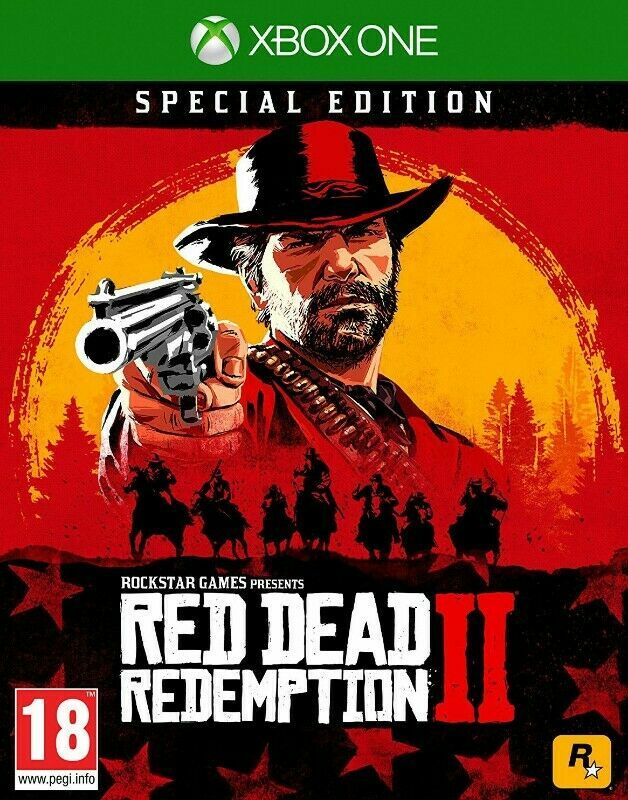 Hi, I’m interested in Xbox One Red Dead Redemption 2 - Standard and Special Editions (brand new). Please contact me. Thanks!